Carfax Certified! MINT CONDITION! DIESEL TURBO! HAS EXTENDED FACTORY WARRANTY! 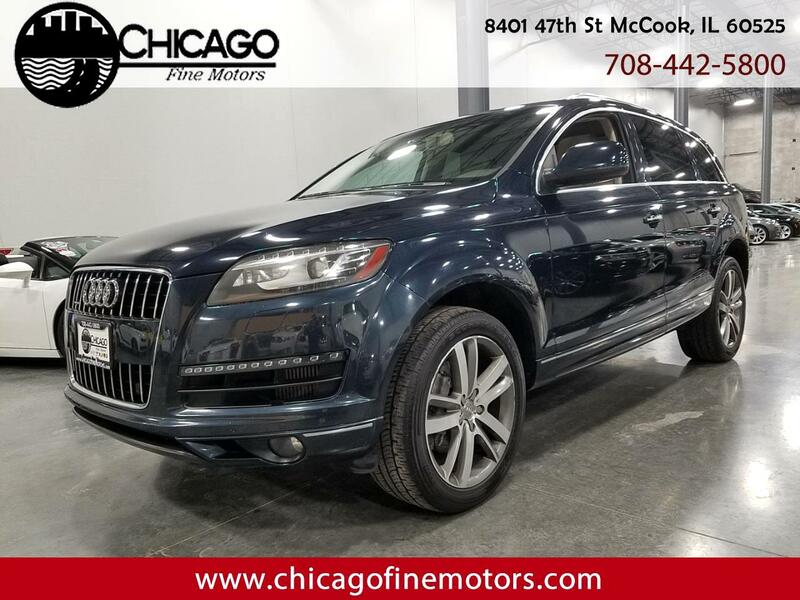 Fully Loaded inside with a Brown and Tan leather interior, power/heated/memory seats, key-less entry,Bluetooth, CD Changer, Sunroof, Premium Wheels, and many other options! Powered by a 3.0L Turbo Diesel 6-Cylinder Motor, Automatic Transmission, and All Wheel Drive (4x4)! Mint condition inside and out and Drives Great! Carfax, Lots of Service Records, and Clean Title!